Nickel 200 Seamless Pipe, Nickel 200 Welded Pipe, Nickel Alloy DIN 2.4066 Rectangular Welded Pipes, Nickel Alloy 200 Pipes and Tubes, Nickel Alloy 200 ERW Pipes, UNS N02200 EFW Tubing, Manufacturers, Suppliers, Exporters, Mumbai, India. Nickel Alloy DIN 2.4066 Rectangular Welded Pipes, Nickel Alloy 200 ERW Pipes, UNS N02200 EFW Tubing Leading Manufacturers. 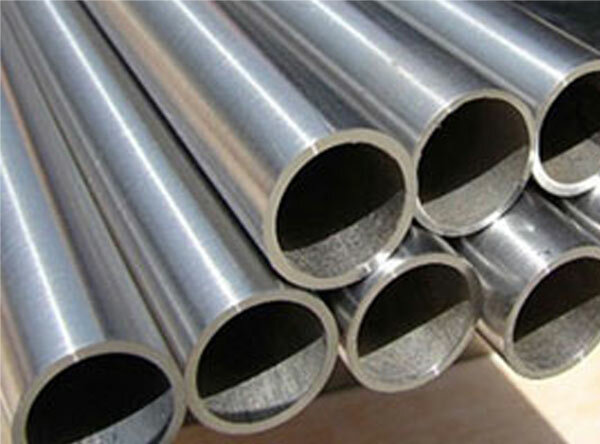 As a much-admired organization in the market, we as Calico Metal Ind Pvt Ltd are quite engaged in proposing a collection of Nickel Alloy 200 Pipes and Tubes as an exporter, manufacturer, supplier, and stockiest to our worldwide clients at reasonably priced costs.